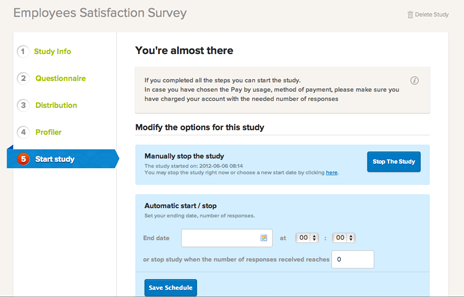 We have built the easiest way to run online surveys. 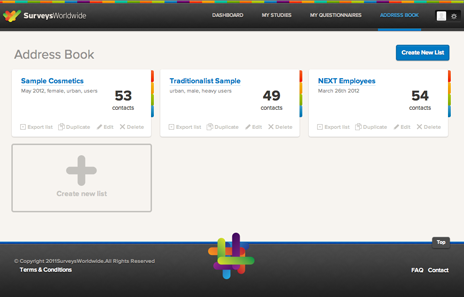 For business managers that want to collect feed-back from clients and employees. 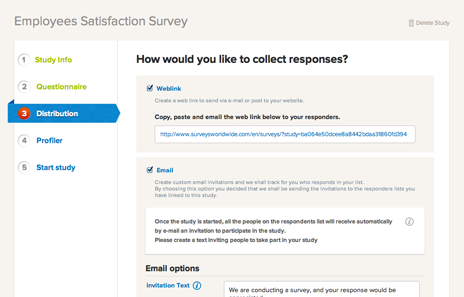 We developed ready-to-use questionnaires you can include in your surveys with just one click. All the types of questions you really need. Conditioned display option and more. Check the responses as they come. Export the reports to Excel and Word. 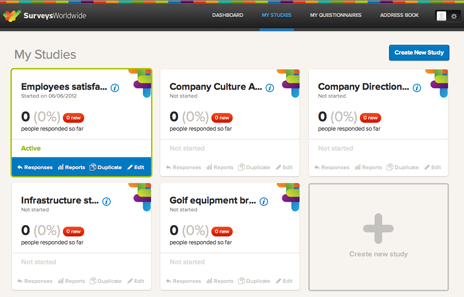 Easy to use features that provide a great control over the distribution. 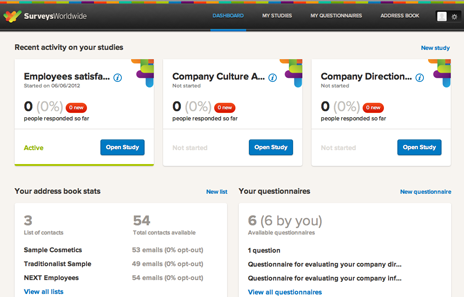 Clever and easy to use features for those willing to create more complex questionnaires. 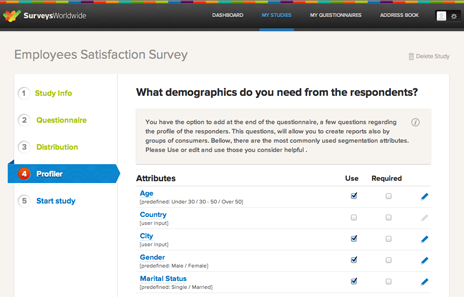 Select the questionnaire template you like most and brand it with your logo. We've got many more features designed to make building and running surveys a pleasant task.